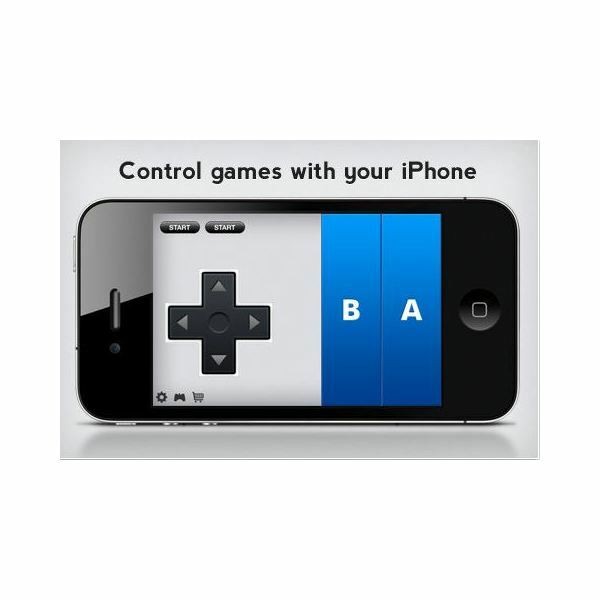 Joypad is an app that allows you to use your iPhone as a controller to play games on your PC or iPad. Hazelmade is the developer that came up with this genius idea. Two men from New York who wanted to change the way gaming is done and make it more convenient for the new iPhone gaming generation. 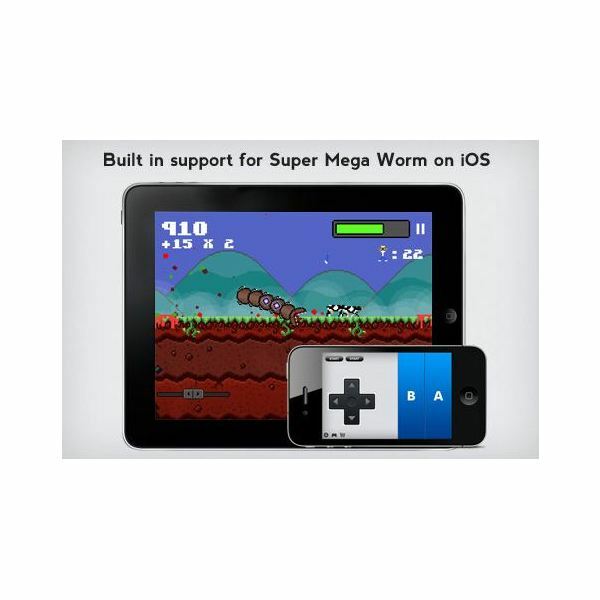 Joypad offers you the ability to download a free app so you can play games with your iPhone instead of purchasing an expensive, bulky controller. Now let's take a look and see if it's worth your while. Upon launching, you will first notice a clean and sleek-looking application. In order to start playing games you have to be connected via Wi-Fi or Bluetooth. 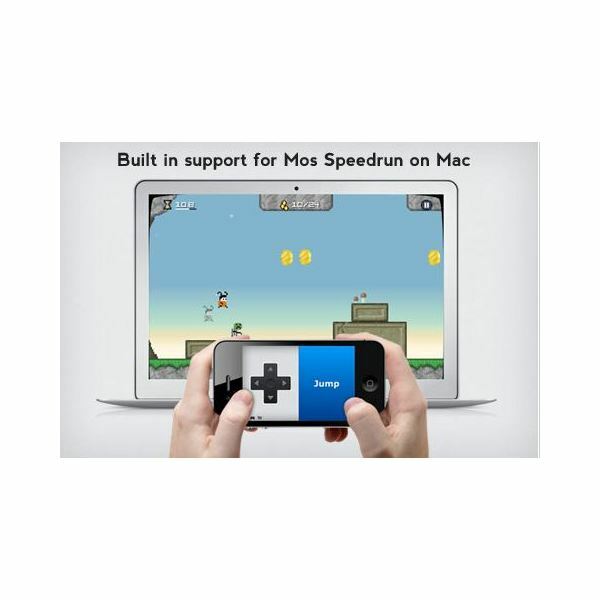 Once this is enabled, it will automatically connect if you are near your iPad, Mac, iPod or PC, and you can get started playing. In the lower left hand corner you will notice your settings option, available controllers and the Joypad store, where you can purchase skins, games and accessories. The controllers that are available are — Nintendo, Super Nintendo, Nintendo 64, Gameboy Advance and Genesis. If you were to put the actual Nintendo controller next to your iPhone after choosing the Nintendo skin, it would look very similar. Now it comes with a small price tag of 99 cents to download a skin that looks remarkably close to the original. But, for a free app, it's a small price to pay for the overall experience of the original controller. It's important to mention that in order to play non-standard keyboard configurations you will have to go through a configuration process. I would recommend sticking with the default configurations, but if you are not able to do this then take your time through the process. Each button can be configured to a corresponding key and saved, but it is a process. There is also the option to play multi-player games. This is a fun feature that makes it easy to play against your friends just like with any other game system you have. The only difference is that you can carry your iPhone in your pocket and your iPad in your hand and bring it anywhere that has Wi-Fi. Now that is pure and simple convenience. After a few test drives I have found it to perform much better than I expected. It actually performed rather well. I figured that a touch screen would be rather touchy and in turn not be easy to function compared to actual physical buttons. But, after a little practice it worked very nicely. Now for those of you, like my husband, who have big hands and fingers, it is another story. It may take a lot of practice for you. I only saw a few downsides to this app. First being the occasional slip up of my fingers and not being able to hit the buttons fast enough. I guess this is just part of getting used to using a virtual keyboard. Although the joystick feature did work exceptionally well and provided a lot of stability when playing. I also noticed that if your Wi-Fi is not connected perfectly then it lags a little. Make sure not to have too many things running or you will find it lagging a lot. It is also important to note that both of your devices should be connected to the same Wi-Fi in order for it to work properly. I would give the Joypad iPhone app a solid four stars. I would have given it five but I feel there is always room for improvement. This app is a great game controller for those of you who do not like the playing on a keyboard or inserting a bulky, heavy controller. I am not an avid gamer like I used to be, but now that Joypad offers the ability to play the "old" versions of games that I used to play, I just may be back into the gaming world yet again. The app is free, and it brings a sort of nostalgic experience when playing the games. The ability to be able to play classic Nintendo games without the bulky controller sounds good to me. For all of you old school gamers I recommend that you give it a try. Do you have any experience with the Joypad app? If so, feel free to leave a suggestion or comment in the section below, we would love to hear what you have to say. All screenshots remain the property of the developer.